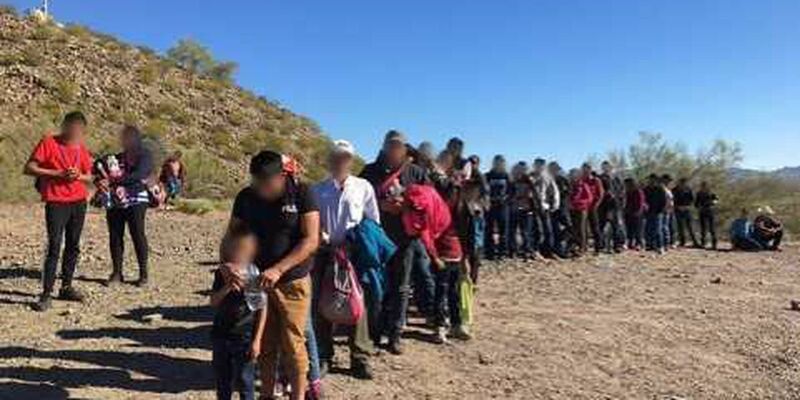 TUCSON, AZ (KOLD News 13) - U.S. Border Patrol agents assigned to the Ajo Station encountered a large group of Central Americans they say illegally entered the country west of Lukeville Monday morning. 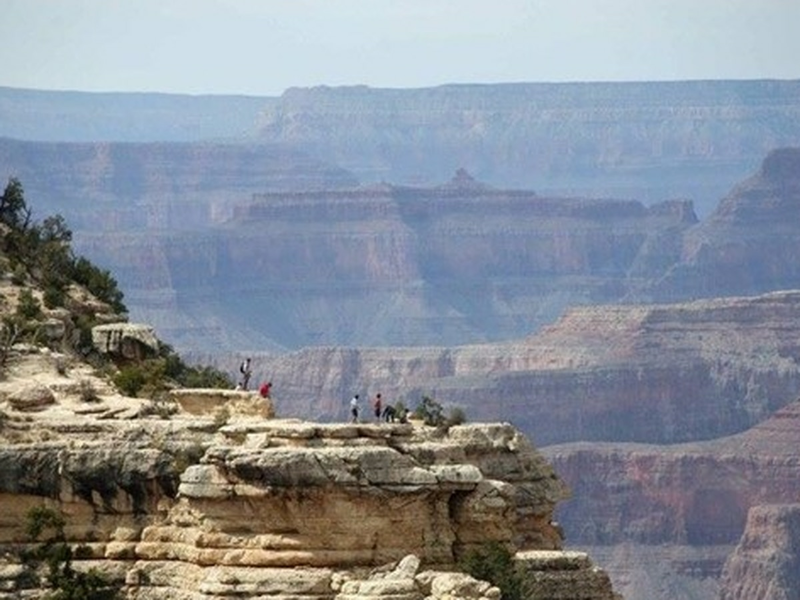 According to the U.S. Border Patrol, the group spread out before illegally entering in multiple locations throughout the same remote stretch of the Organ Pipe Cactus National Monument west of the Port of Lukeville. 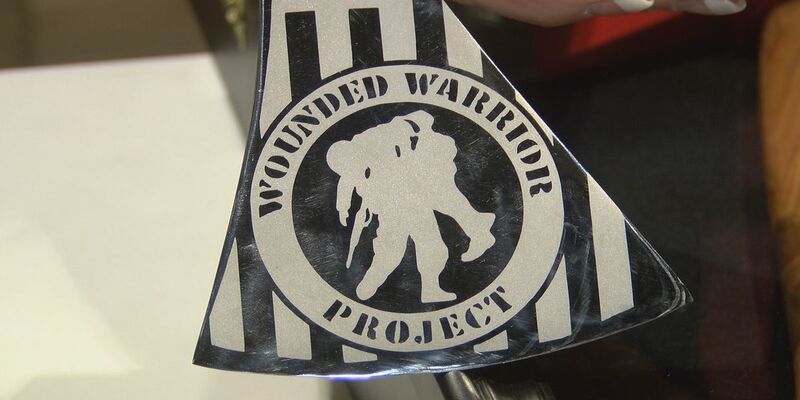 The group consisted of 135 individuals, mostly family units. U.S. Border patrol reports the group exploited and surrendered in the same area as other previous large groups. To ensure the well-being and quick transportation of the immigrant families in the rising heat, resources were reallocated to the area, causing the two Border Patrol checkpoints on State Route 85 to be temporarily closed. U.S. Customs and Border Protection welcomes assistance from the community. Individuals can report suspicious activity to Border Patrol by calling 1-877-872-7435 toll free. All calls will be answered and remain anonymous.